For years, game distribution platforms like Steam, GOG, Apple's App Store, and major game consoles have generally taken a 30 percent cut of any revenue made from online game sales. Now, Valve is moving to change those terms to be more generous to Steam developers, but only for the absolute biggest games on the service. In an announcement posted late Friday, Valve said that it would lower its usual 30 percent take to 25 percent for any game's earnings beyond $10 million (including "game packages, DLC, in-game sales, and Community Marketplace game fees"). The platform fee reduces further to 20 percent for earnings that surpass $50 million. 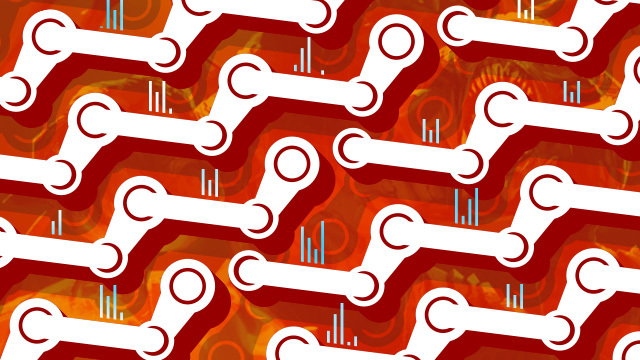 "The value of a large network like Steam has many benefits that are contributed to and shared by all the participants," Valve writes in the announcement. "It’s always been apparent that successful games and their large audiences have a material impact on those network effects so making sure Steam recognizes and continues to be an attractive platform for those games is an important goal for all participants in the network." 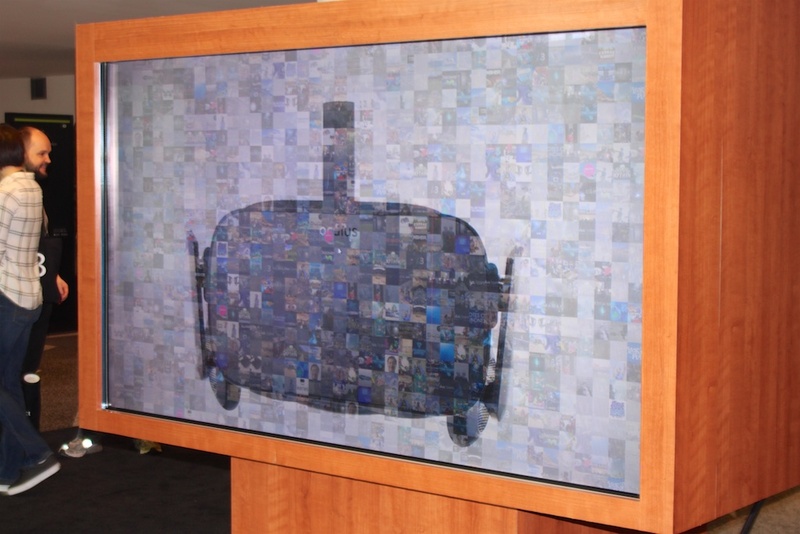 Oculus has reaffirmed it's working on a new version of its PC-based Rift hardware. That affirmation follows a report from TechCrunch suggesting the cancellation of the "Rift 2" was behind the sudden departure of Oculus co-founder and former CEO Brendan Iribe, announced just yesterday. Iribe, who stepped down as CEO to help lead Oculus' PC/Rift division in late 2016, announced his departure from the company on Facebook Monday. Iribe said he was "deeply proud and grateful for" the work he'd done with Oculus and that "although we're still far from delivering the magical smart glasses we all dream about, now they are nearly within our reach." That said, leaving the company "will be the first real break I've taken in over 20 years," he wrote. "It's time to recharge, reflect, and be creative." The TechCrunch report, though, cites an unnamed source "close to the matter" in saying Iribe had actually grown frustrated with "fundamentally different views on the future of Oculus that grew deeper over time" and was concerned about a "race to the bottom" in terms of performance. That suggests Iribe may not have been happy with the increased focus on the recently announced Oculus Quest, a $400 standalone headset powered by a mobile system-on-a-chip.